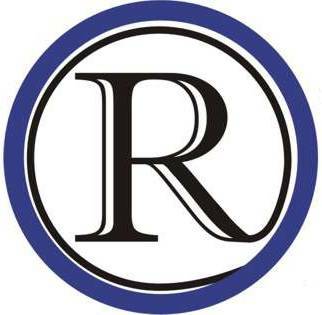 The mission statement of the Raytown Area Chamber of Commerce is “supports our business community to enhance the quality of life for our citizens”. In order to remain strong and continue supporting the mission statement, the Chamber must continue to grow, which will be a major focus in 2014. Loretha set up the Each One Reach One Membership Drive which will run from March 1 through May 30. For new members, the administration fee of $25 will be waived. She is challenging each current member of the Chamber to bring in at least one new member during the membership drive dates. Individual memberships, additional locations and full memberships are needed to continue to grow the Chamber. If you are a business in the Raytown area and would like information on the Chamber you can contact the Chamber office at 816-353-8500, you can email Vicki Turnbow, President of the Chamber at president@raytownchamber.com or stop by the office which is located at 5909 Raytown Trafficway.